O Canada - Will Soccer Rise for Thee? Canada is not without passionate supporters as seen during FIFA friendly match Canada vs. Ecuador in 2011. Although soccer has enjoyed high participation rates throughout Canada for many years, Canada is generally not considered a serious contender in soccer at the international level. This could all change soon. Looking over recent devlopments, it is evident that the stage is set for soccer in Canada to rise and reach new heights. The benchmark for soccer is typically associated with FIFA world rankings and FIFA World Cup records. The men's team, currently ranked 122, participated in one World Cup tournament (1986 World Cup Mexico) and lost all matches without scoring a goal. The women's team, currently ranked 8, participated in 5 World Cups and reached 4th place in 2003 World Cup USA. Christine Sinclair is Canada's all time leading goal scorer with 147 goals to her credit. Outside of FIFA World Cup tournaments, Canada has had glimpses of success but have been unable to build on these fleeting moments. Against all odds, Canada won the 2000 CONCACAF Gold Cup, defeating Mexico and Colombia en route to the trophy. Most recently, the women's team earned a deserving silver medal at the 2012 London Olympics. Although on field performance has been lackluster, it is the off field developments where excitement is building in Canada. In 2002, Canada hosted the inaugural Under-19 FIFA Women's World Cup, whose success showcased an untapped soccer market across the country. 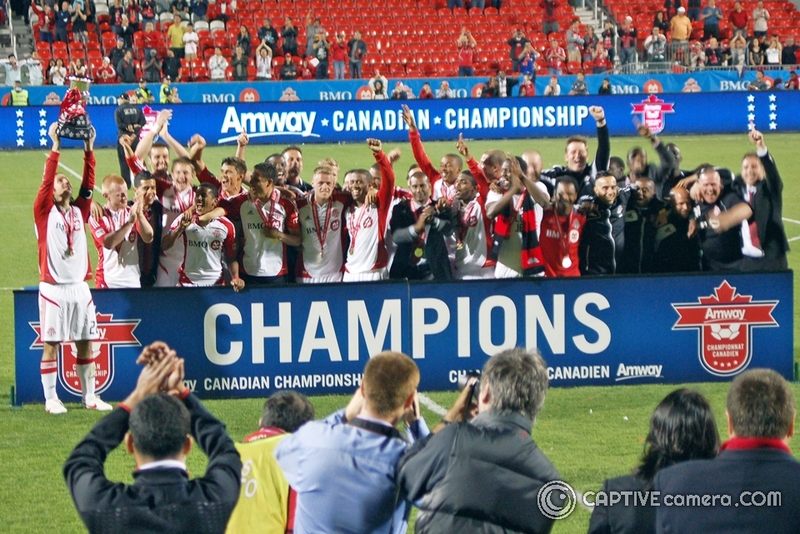 Five years later Canada again played host, this time to the 2007 Under-20 FIFA World Cup. Despite Canada's last place finish, the tournament was considered a great success in terms of attendance and economic impact. Argentina were crowned champions of 2007 FIFA Under 20 World Cup after defeating Czech Republic 2-1. 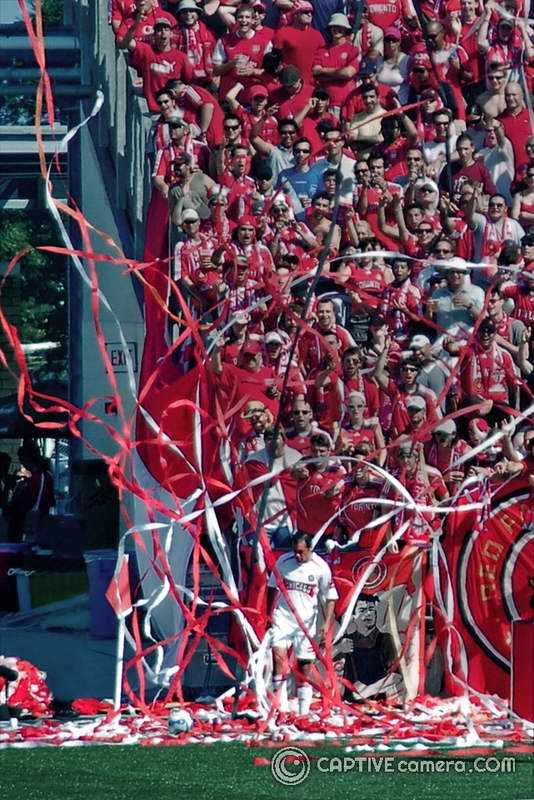 Also in 2007, Toronto FC became the first Canadian team to join Major League Soccer and initial season ticket sales were exceptional. The flying success of the club was so great that Toronto FC became a model that future MLS debutants would follow, including the Vancouver Whitecaps and Montreal Impact. 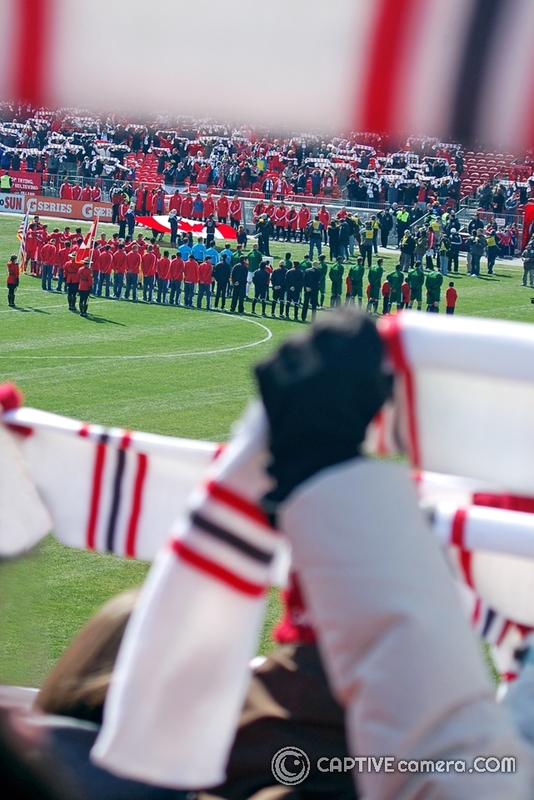 Since then, the passionate and knowledgeable fans have proven that there is a sustainable market for soccer in Canada. Over the years, some of the world's most reknown international teams have played on Canadian soil including Brazilian national team, Real Madrid, Liverpool, AS Roma, River Plate and many others. Montreal Impact joined Major League Soccer in 2012. Over 80,000 fans attended the historic home opener at Olympic Stadium. Fast forward to the present and we can see where the groundwork from the last decade has paid off. Just this year Canada played host to the Under-20 2014 FIFA Women's World Cup which was a precursor to a very busy and exciting year in 2015. For the first time ever, Canada will host a senior FIFA tournament with the 2015 FIFA Women's World Cup. Immediately following this, Canada will participate in the football event as hosts of the 2015 Pan American games. 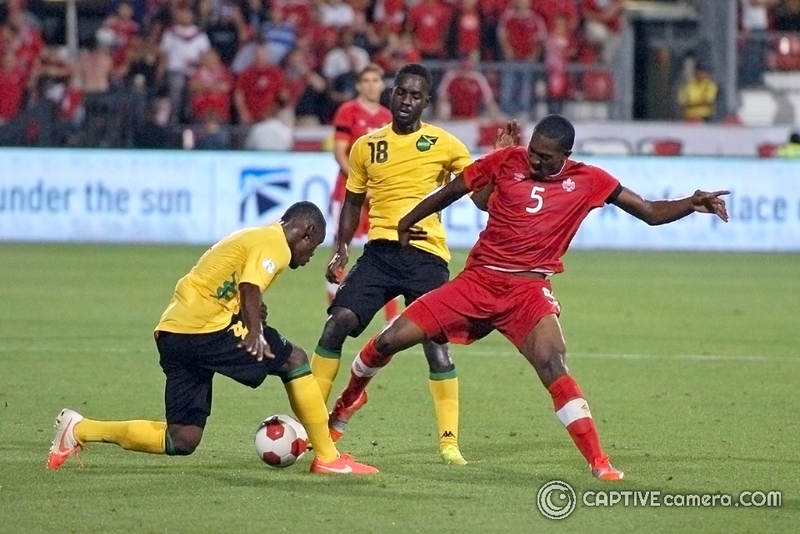 At the same time as the Pan American games, Canada will participate in the 2015 CONCACAF Gold Cup. As great as it is to play host and provide quality soccer to the Canadian market, the question remains - what needs to be done to make Canadian teams competitive? To address this question, the Canadian Soccer Association is focusing on long-term player development which includes grassroots participation through to elite high performance. To capitalize on the success of this plan, the Canada Soccer Association will have to develop and retain elite players while the viable market still exists. 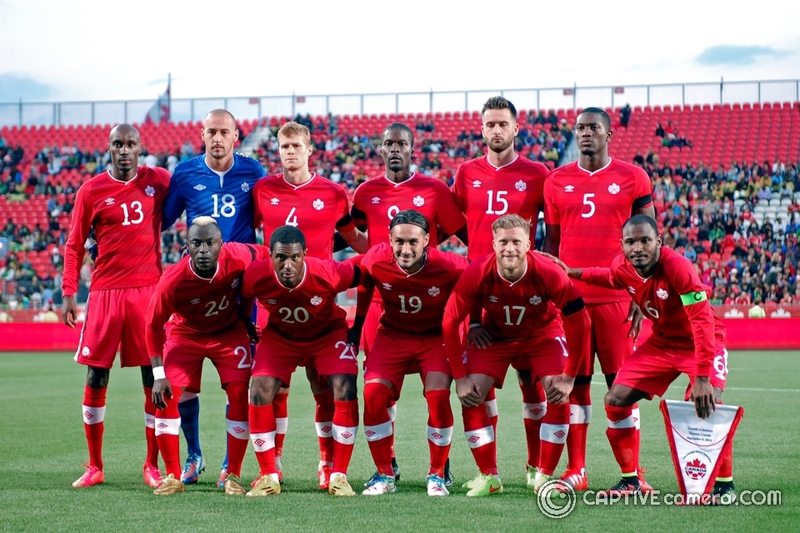 2015 will be an important year for Canadian soccer and the performance of its teams throughout the year will be an indicator of things to come. Our glowing hearts wait anxiously.